Favorite polymer type within electrospinning community. 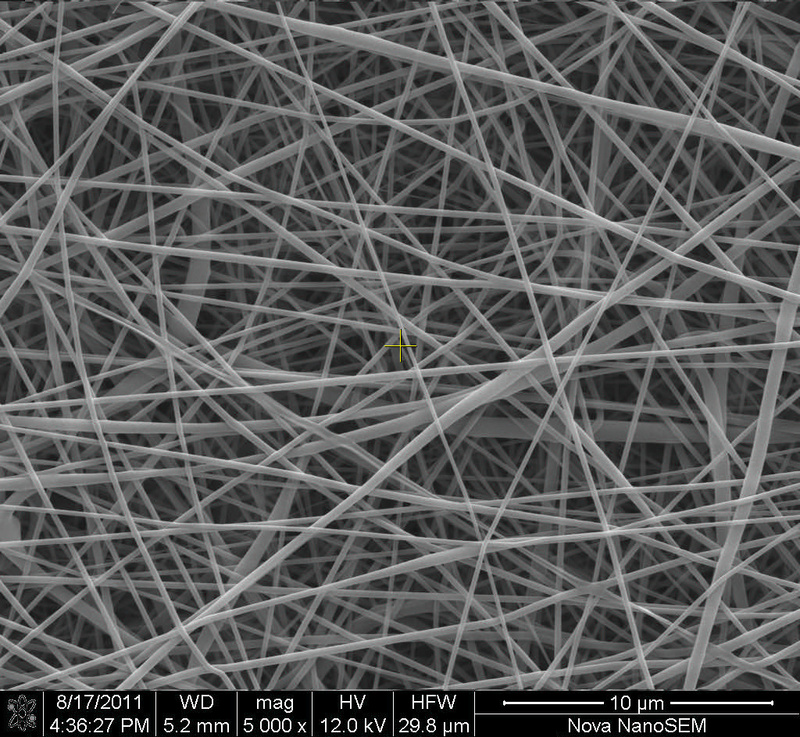 Nanofibers electrospun from MNO are used in filtration industry and many other areas. Polyamid can be optimized for needle-free electrospinning and there is an experience with industrial nanofiber production from MNO. Final nanofiber layer can be optimized in detail.